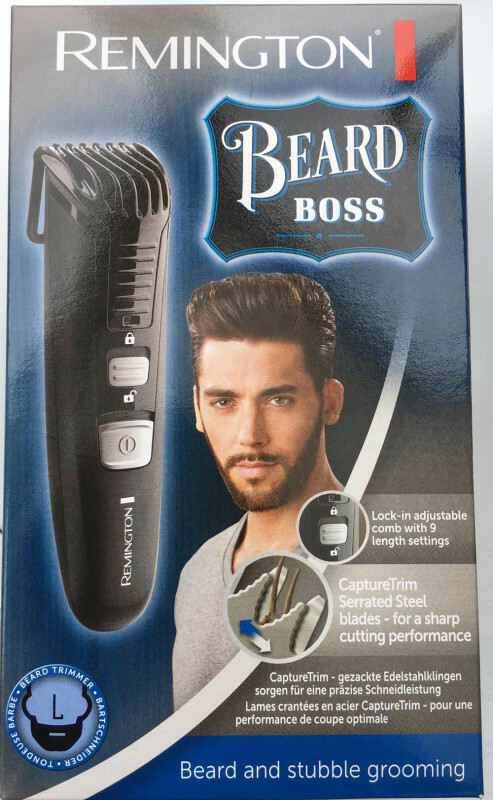 The Beard Boss might be aptly named. After exhaustively going through underpowered rechargable trimmers this a replaceable battery (2 AAA included) operated shaver is dare I say Bossing It? It's quite an attractive unit comfortable to the touch yes ergonomic and looks good not bulky with a fabricated tray for endless attachments- yawn.. No digital display as that is overkill and a ridiculously low price. This is coming in nail your beard grooming let's just head for the reviews and video to see if it does the job..
X factor- this looks good feels good and is from a top brand, so that achieves x factor. The design is what gets that up to 4 marks. Maybe if it had a digital display or some slight thing more it would be top. Ergonomically brilliant they put effort into every click and feel. The comb is stiff (unlike more expensive fixed adjustables tested) and gives an exacting depth. So top marks for the feel=ergonomics. Aesthetic appeal is excellent it looks really good. Value- incredibly the unit is one of the least expensive perhaps because it uses disposable batteries. Keep this in your travel pack as it is a single unit. Great for travel. Quick to remove the stubble, serrated teeth give an exacting shave that doesn't pull. Fully removable guide/comb to allow 100% removable hair. 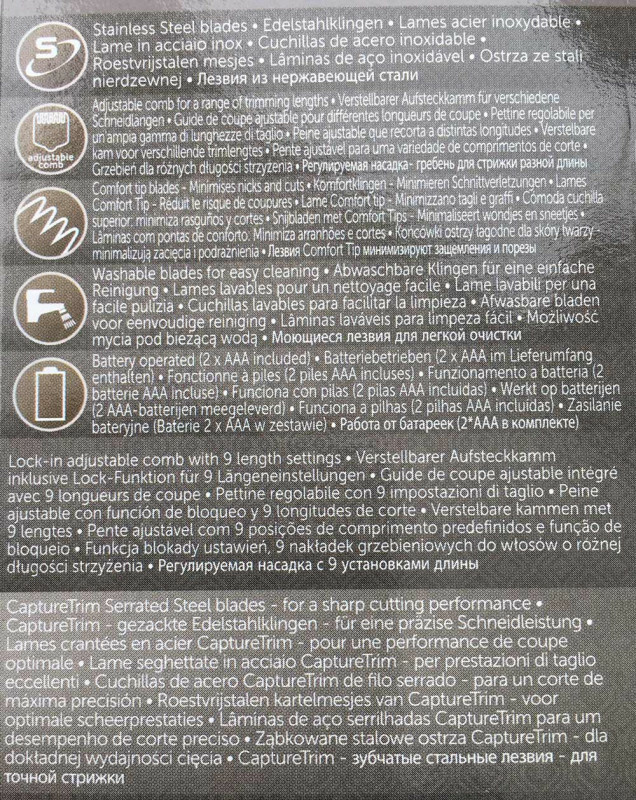 Plenty of length settings so you can achieve the look you need. Only shave nerds will need a specific mm shave! 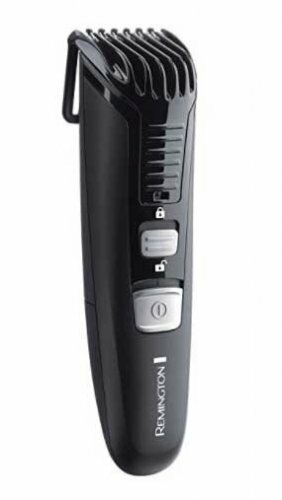 The Babyliss istubble+ has an electric motor that moves the adjuster incrementally. 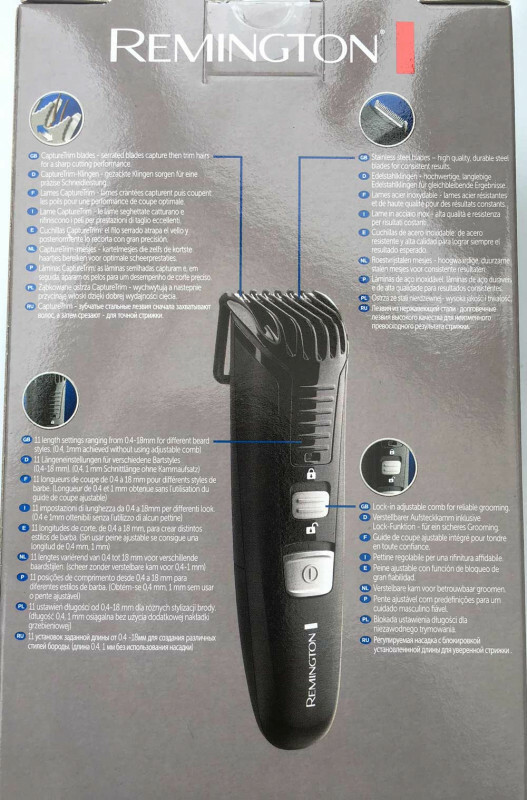 This shaver has stepped settings so you cannot achieve every single length! You can't take it into the shower. We couldn't yet find any others and if we do over time will show in the original article. 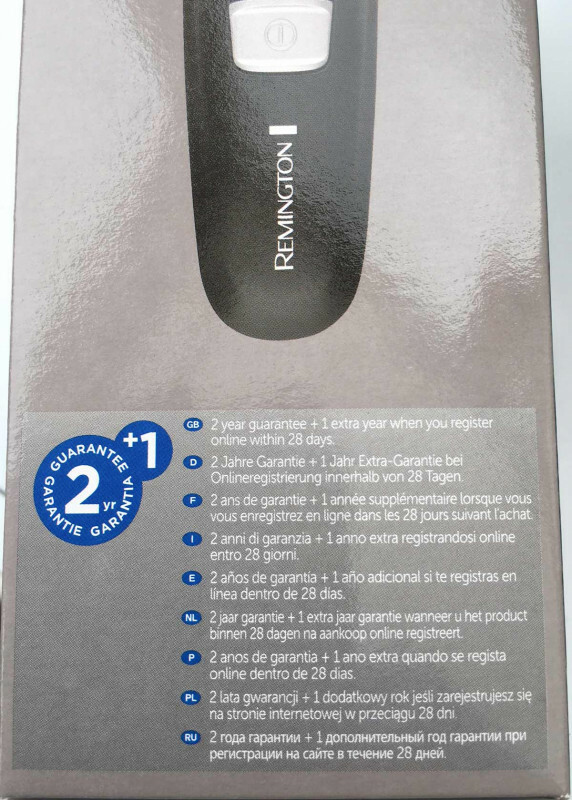 Do not hesitate to buy this shaver if you are looking to look great at any time. I really like mine! Would recommend it. If you remove the comb be careful as it is direct to the skin and you can nick yourself. Nothing different to others that have a bare trimmer though. 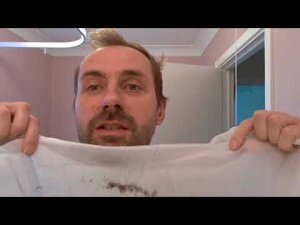 It allows you to do the neck line in this way then do the trimmer, and I find the trimmer powerful and easy to use.